Rami Abu Ghazaleh is the CEO and partner of ALBAIK Food Systems. 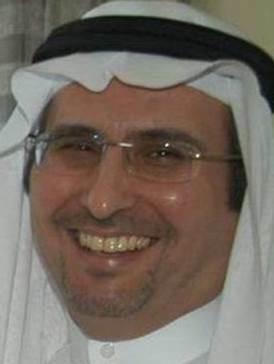 He majored in Civil Engineering; graduating from Tennessee Tech University in 1981 and returned to the Kingdom of Saudi Arabia to work at ALBAIK with his brother Eng. Ihsan Abu Ghazaleh Chairman of ALBAIK. Founded in 1974 by their late father Shakour Abu Ghazaleh, ALBAIK has become one of the Kingdom’s leading chicken and sea food quick service restaurant chains and is an icon of the highest quality food, fast and courteous service and sparkling clean restaurants at best value. In addition to its restaurant operations, ALBAIK is highly committed to the society and neighborhoods it serves through leading and innovative social initiatives that are aimed at capacity building of youth as well as environmental protection awareness for society in general.